Worst Celebrity Eyebrows - Ugly Eyebrows on Celebrities. 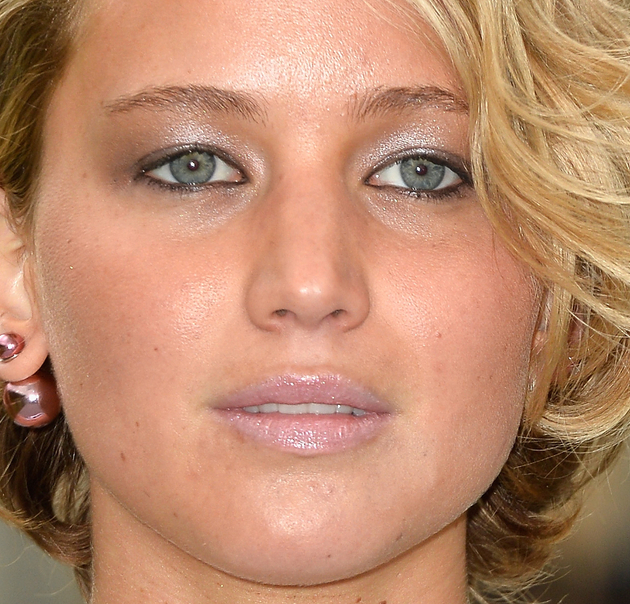 10 Celebrities with the Worst Eyebrows. While Miley Cyrus’ bleached eyebrows were just a temporary mistake that got fixed pretty quickly, other celebrities manage to keep making the wrong choices for their eyebrows. Check out 10 of the worst celebrity eyebrows, from some that could simply use a little bit more attention to a few that have truly gone off the rails into hot mess territory. While these celebrities can certainly afford good brow grooming, some simply don’t seem to think there’s anything wrong with how their eyebrows fit the rest of their faces. Definitely a case of meh eyebrows on a beautiful face, Jennifer Lawrence has been criticised for keeping them shapeless and lacking life. Without any arch, her eyebrows can come across as plain, and their color doesn’t always come off as flattering either. While we’re not suggesting the young star should dye then, a little pencil can go a long way, even with a softest of arches. Some say Pamela Anderson’s style is trapped in the ‘90s, but her eyebrows definitely are. Mostly overtweezed, they rarely enhance her features. Of course, sometimes excessive tweezing causes irreversible damage, but the point is that they didn’t get to be some of the worst celebrity eyebrows overnight. 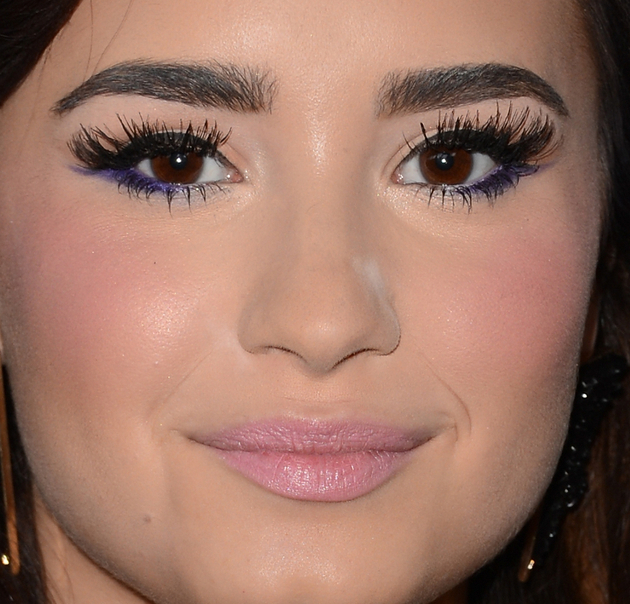 Either overtweezed or too thick, Demi Lovato seems to have trouble in finding the right balance for her eyebrows. After keeping them too thin as a teenager, the singer and actress has used Latisse, a lash growth medication, in hopes of getting a more natural look. It certainly worked, but now she’s taken them to another extreme. Plucking too much isn’t Fergie’s only issue. She has some of the worst celebrity eyebrows because her arches are way too exaggerated. When you’re looking for a more dramatic arch, the flattering way to do it is to align the the highest point of her arches with the apples of your cheeks. Fergie didn’t get the memo and her arches are both too high and too far towards her temples. 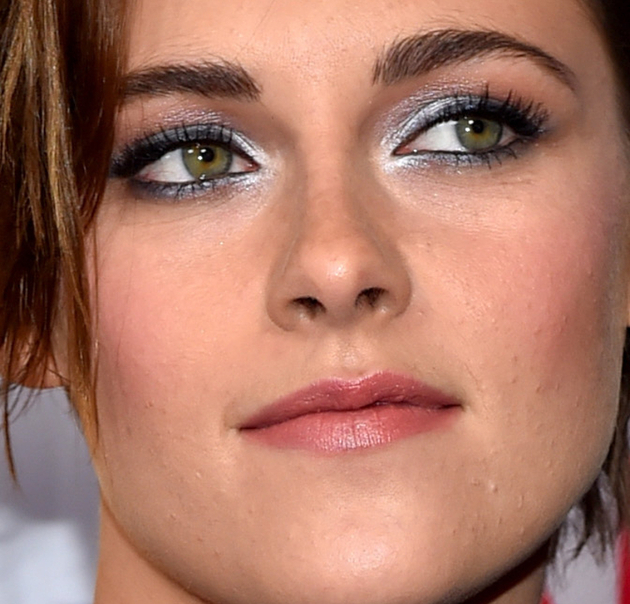 Just like Jennifer Lawrence, Kristen Stewart kept her eyebrows flat and lifeless. When she did start to add some arch in them, they ended up looking uneven. The fact that her eyebrows also start a big too far from her nose bridge doesn’t help. Stewart’s eyebrows may not be a complete disaster, but there’s certainly a lot of room for improvement, if she to achieve a flattering effect for all her other beautiful features. Definitely one of the worst celebrity eyebrows, Lil’ Kim’s have had their ups and downs, just like the rest of her face, but the downs were truly memorable. When they’re not too thick or too bleached, they look drawn on, and she’s rarely managed to find the right balance for her constantly changing features. Having sparse eyebrows is a problem with a very easy fix. Just find the right shade of brow pencil. 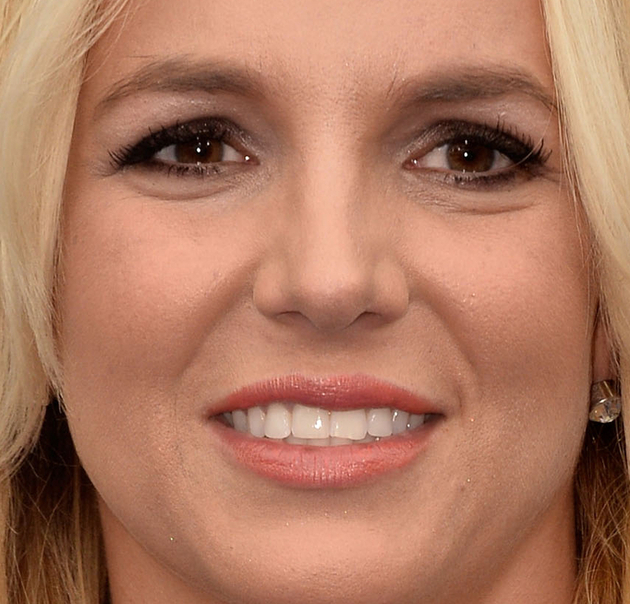 Britney Spears seems to prefer to keep hers looking sparse, and that rarely comes across as flattering. A little eyebrow wax could also help define their shape and enhance them, but the singer doesn’t seem to care that much about how they end up looking. Accidents happen and shaving your eyebrows off repeatedly can cause them to simply stop growing. 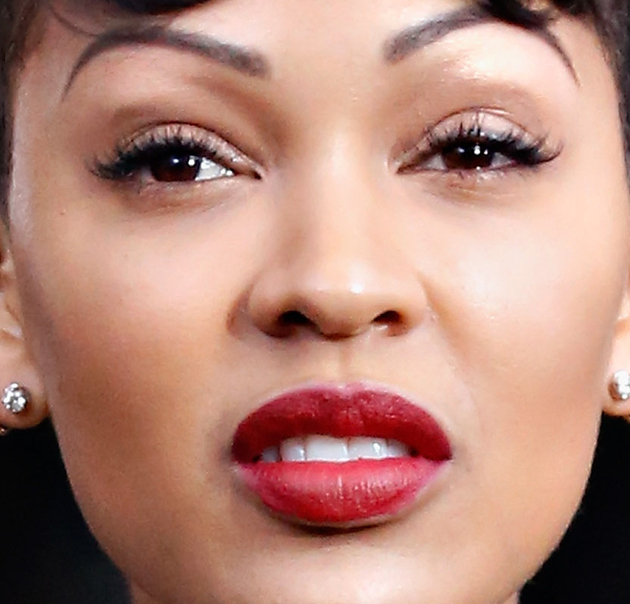 Meagan Good’s aren’t the worst celebrity eyebrows just because they’re tattooed, but because they’re just wrong for her face. Unnaturally high, with big arches, her eyebrows often come across as looking too severe for her features. 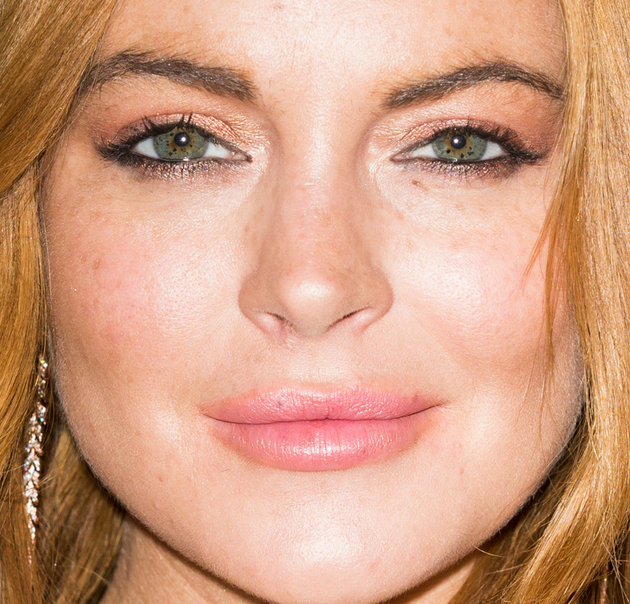 Keeping your eyebrows perfectly symmetrical is a problem that many teens face, but Lindsay Lohan never seemed to managed to get over it. Her eyebrows are either different shapes, different lengths or the wrong color. She did work on the latter after going blonde, but never really mastered the right way to have her eyebrows work for her, and not against her.